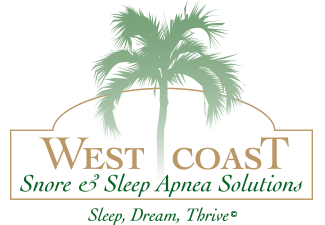 There are a number of tools sleep medicine professionals use to determine the nature and extent of sleep disorders. A simple self test commonly used as an indicator of poor sleep is the Epworth Sleepiness Scale. 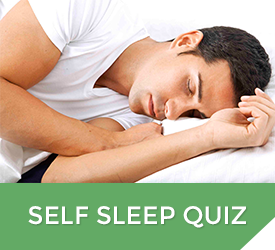 This scoring system is used to determine a person's level of daytime sleepiness. Are you the snorer or is it your bed partner who snores?